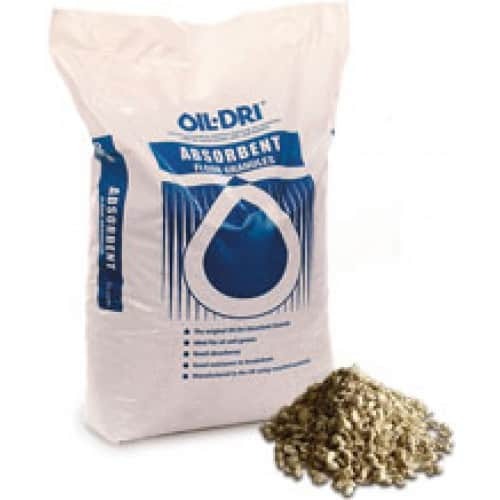 View basket “Oil-Dri Absorbent Granules” has been added to your basket. Oil-Dri are the leading manufacturer of absorbent granules in the UK. 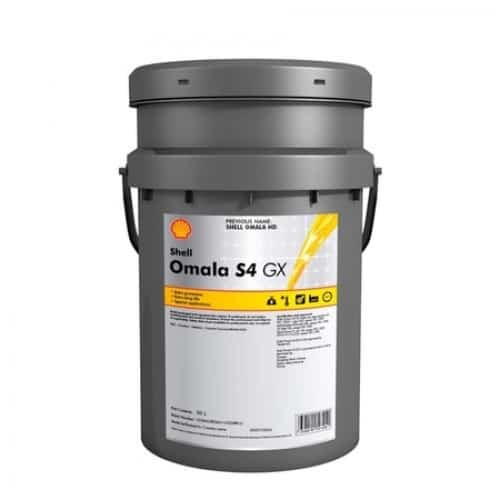 Made from UK sourced gypsum, Oil-Dri AbsorbentTM are manufactured with a petented process to allow quick clean up of oil and grease spillages. 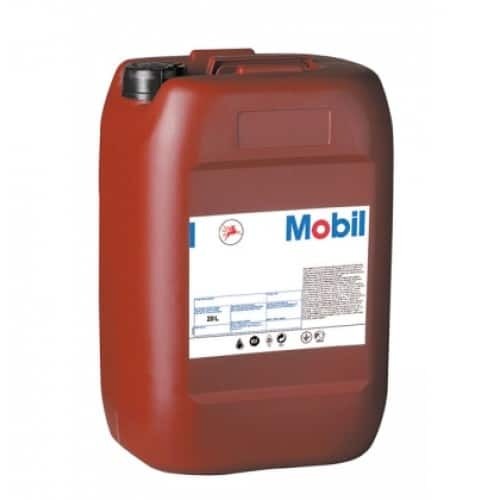 This 20L pack is capable of absorbing up to 8L of spill. They are white/light grey in colour and have low dust levels.